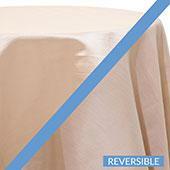 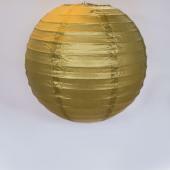 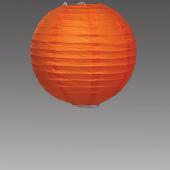 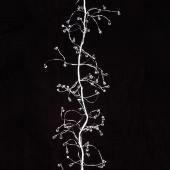 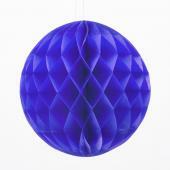 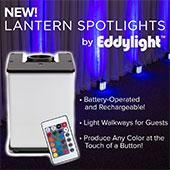 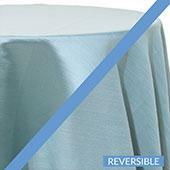 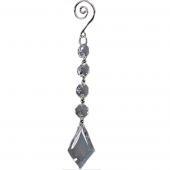 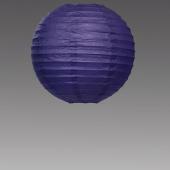 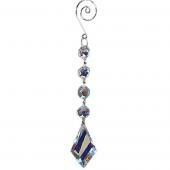 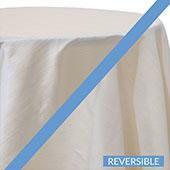 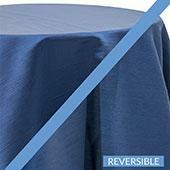 Event Decor Direct delivers to you an element that will add sparkle and shine to any wedding or other formal occasion. 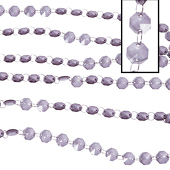 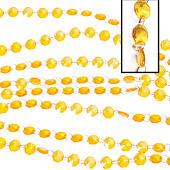 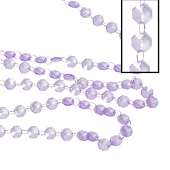 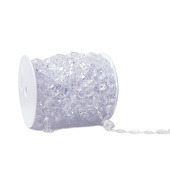 These beads and crystals by the roll bring a whole new dimension to any party or gathering. 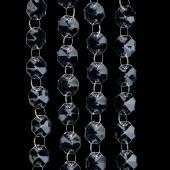 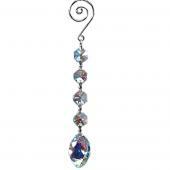 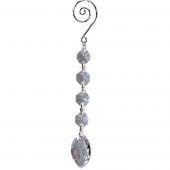 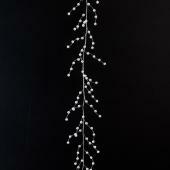 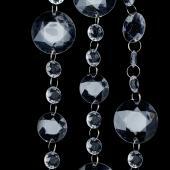 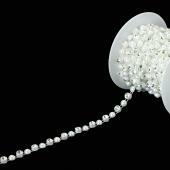 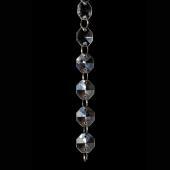 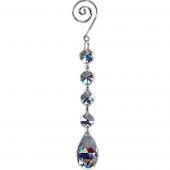 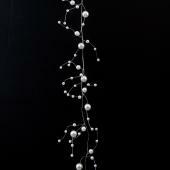 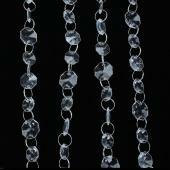 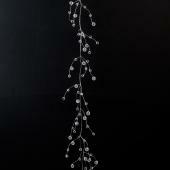 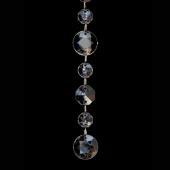 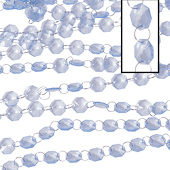 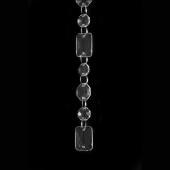 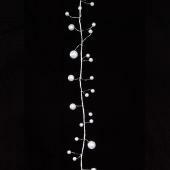 Sparkly and beautiful, crystal beaded garlands by the roll help to add a touch of elegance to any event. 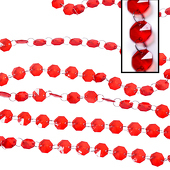 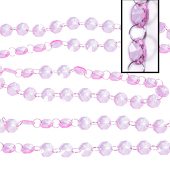 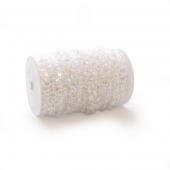 Perfect for a wedding, formal dance, or anniversary party, beads and crystals by the roll help to bring a little magic to the world in which they are used. 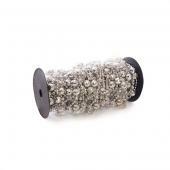 When you set out to decorate in a way that is beautiful and elegant, the option of beads and crystals by the roll can be so helpful. 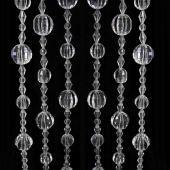 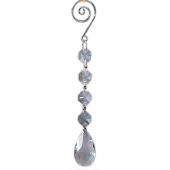 You might decide to hang these little gems along the ceiling of the room, maybe adding in a few lights to help them sparkle more. 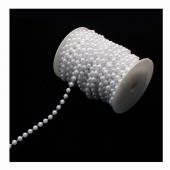 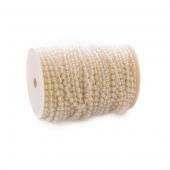 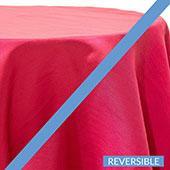 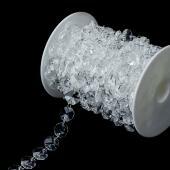 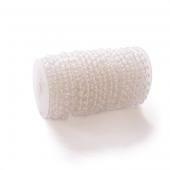 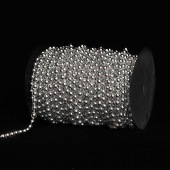 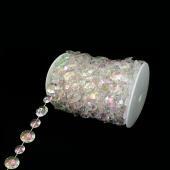 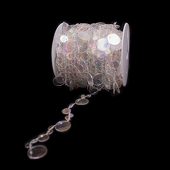 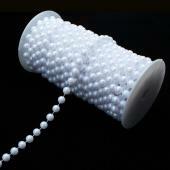 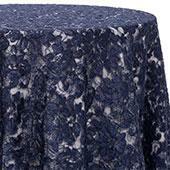 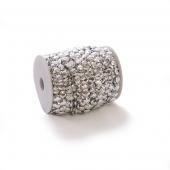 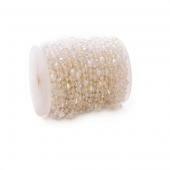 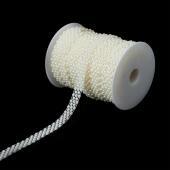 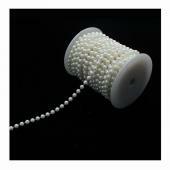 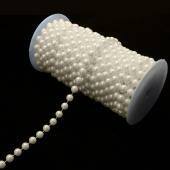 You might decide to use the beads and crystals by the roll to decorate the chairs at your party or gathering. 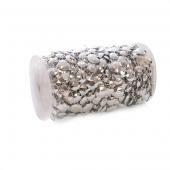 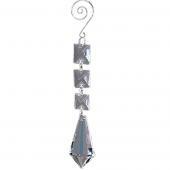 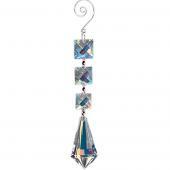 You could even use these sparkly elements to decorate a tree. 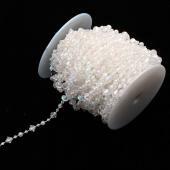 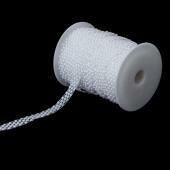 Whatever you decide to do with the beads and crystals by the roll, they will not disappoint. 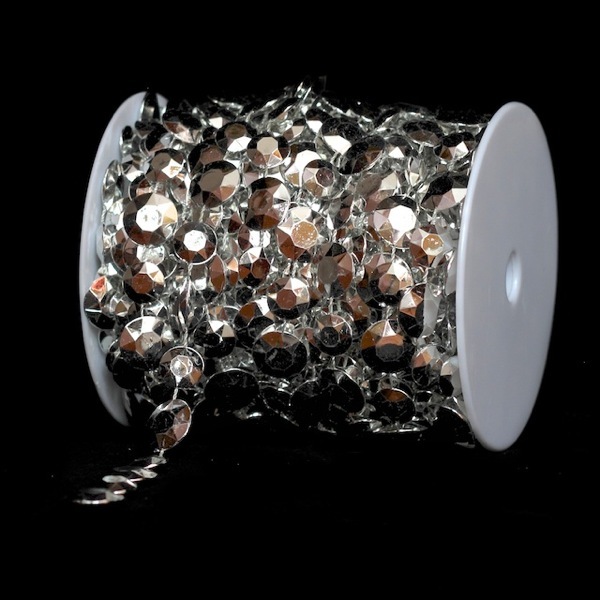 Event Decor Direct gives you the option of buying roll of beads so that you will have enough of them to create a sparkly, shiny, beautiful and sophisticated event. 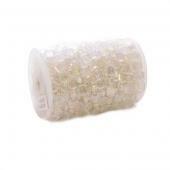 Customers who are interested in Crystals Beads by the Roll also purchase Acrylic Ornamental Drops,Chandeliers,Adhesive Rhinestone Mesh, LED Trees and Beaded LED Lighted Bouquets.